Trying to translate 2D schematics into route 3D cables and pipes is an exasperating challenge that many product design engineers have to face. 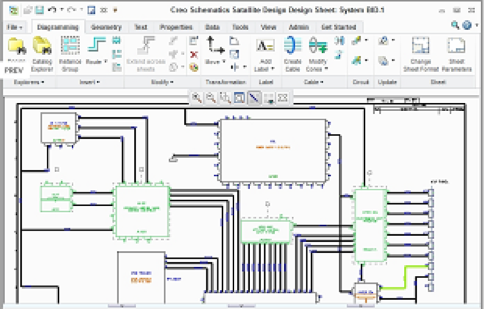 Creo Schematics (previously known as Pro/ENGINEER Routed Systems Designer) provides a solution. It is a 2D schematic CAD app designed to record electrical and mechanical systems, which also translating the data into Creo for your 3D cable and pipe designs. Additionally, you can utilise legacy Pro/DIAGRAM schematics to mould your 3D designs. This removes the risk of data misapprehension and makes sure the logical compliance with the schematic.